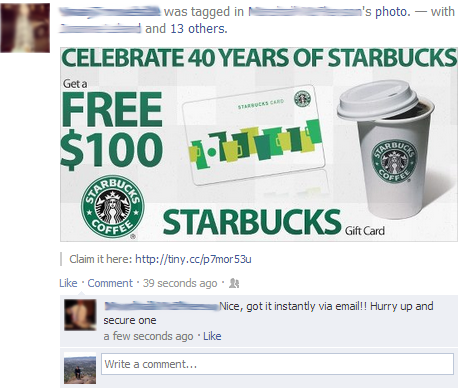 Facebook has become a go-to venue for scammers. 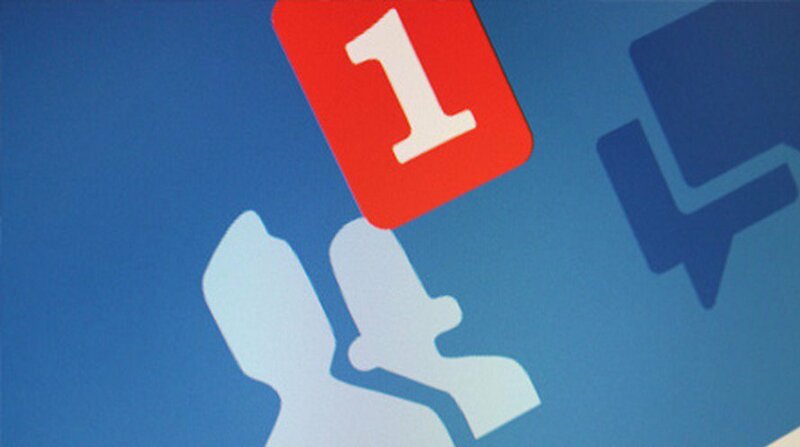 Here are some of the most popular and annoying Facebook scams. Know better do better! Have you ever gotten a friend request from someone you know you are already friends with? Scammers are now taking profile photos from people you know and friend requesting you from these fake accounts. Recently I received a friend request from my aunt, who I have been Facebook friends with for years. I thought it was strange but the photo was her picture and we had a few mutual friends. I accepted this request and was immediately messaged by this person telling me about all this money they came into and they wanted to give me some I just needed to give them my account number. UMMM NO! I knew it was a scammer and reported them immediately to Facebook. Users should be aware that there is a phishing scam going around that targets users who are admins of a page. 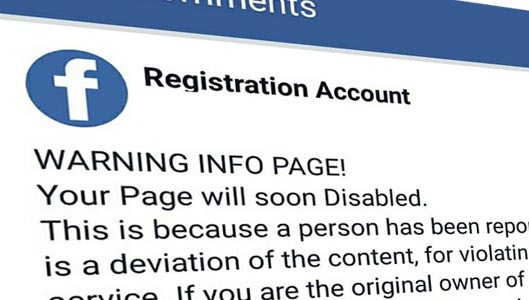 They send you a link to “verify” your account that looks exactly like a real facebook page—-however it is a fake page designed to steal the information you type into it. No Microsoft is not going to give you money. As much as i would love a fat check from Bill Gates himself—-he isn’t going to give me one. Even if I share that status will all of my friends. Don’t fall for this one, use your best judgement. 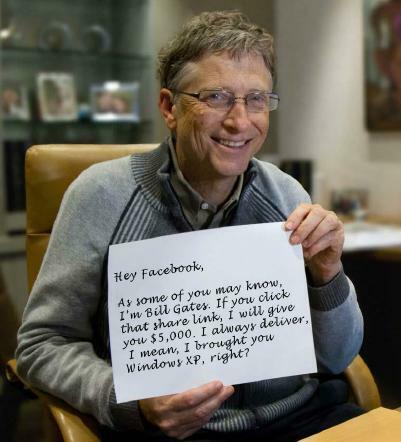 Why on Earth would Bill Gates give someone money on Facebook for sharing a silly post? This one is very similar to the Bill Gates scam. Many companies have been used to lore people into this scam. I’ve seen share this post and you will get a gift card from “insert random company here”. I am a huge fan of Starbucks but I can promise you that they aren’t going to send me $100 for telling 13 friends about them. Also once you click on that spoof link it is likely that your account will be hacked or forced to post the same spam. Super annoying. 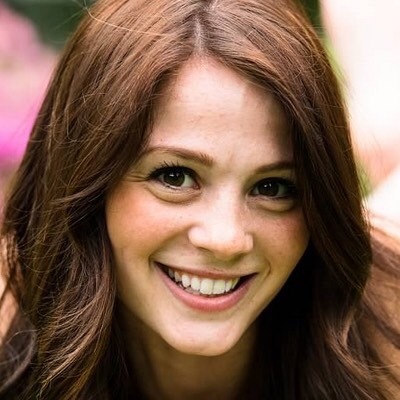 Graduate from Arcadia University, Caity serves as the main editor and blog writers for the team with a focus on Social Media trends and day-to-day tech based topics. Having a natural eye for layout and color, she is the the Graphic and Web Designer of the team with a specialty in Photoshop and InDesign.